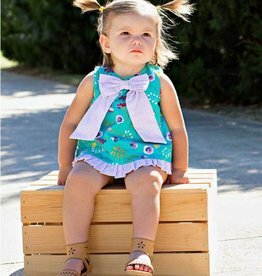 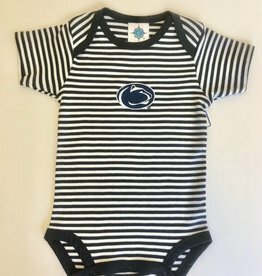 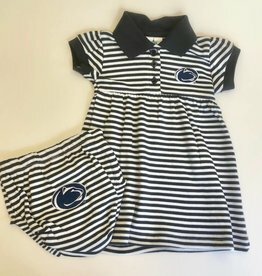 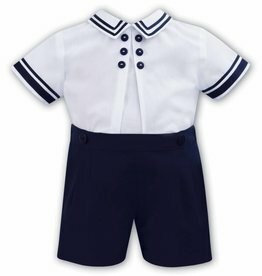 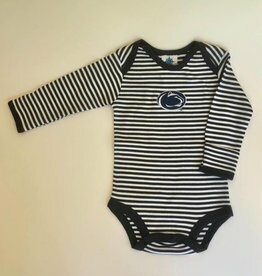 Your little one can show her team pride with this striped Penn Stripe dress with bloomer. 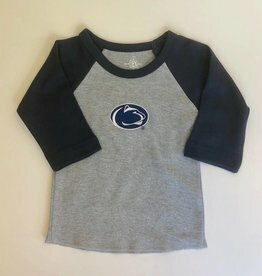 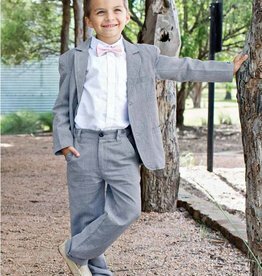 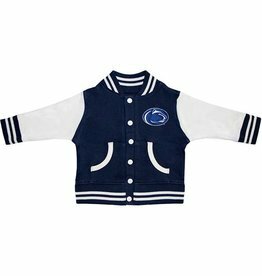 Dress your baby in team colors and they'll be ready to root for the home team! 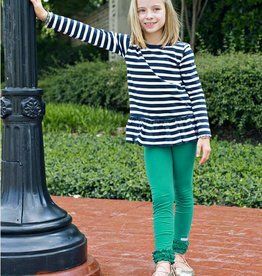 Free-flowing with decorative lace, this is the perfect top to ring in spring.